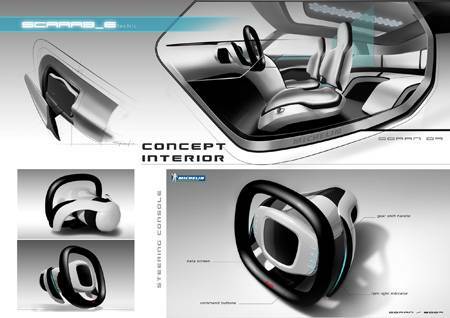 SCARAB-E concept vehicle is designed by Goran Marinkovic, a designer from Serbia, and is aimed at solving three problems, including energy consuming, passengers protection and human design. 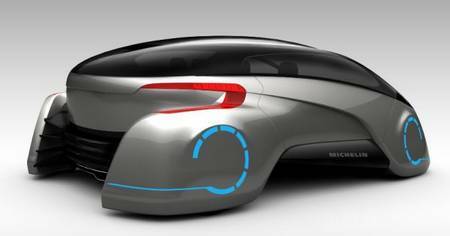 SCARAB-E concept vehicle is powered by an electro-engine and supported by 4 electro-generators, each placed inside the wheels. 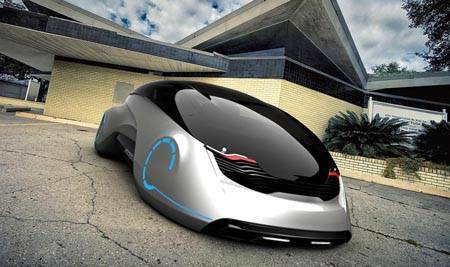 Moreover the solar panels covered over body shell can offer extra energy. 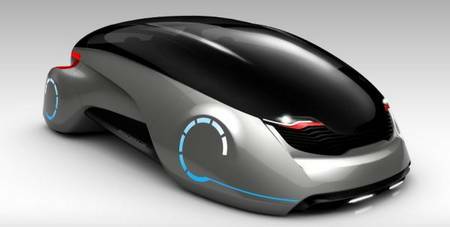 The body shell of SCARAB-E is designed like a beetle in mail, and you even can’t see the wheels. Of course the frame can provide maximum impact protection. The body shell is made from light materials based on magnesium and that can efficiently reduce its weight, nor does it reduce its strength. 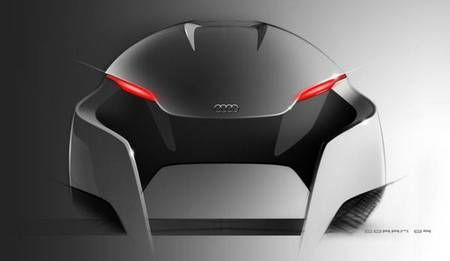 After a break check out the ultra cool concept vehicle.